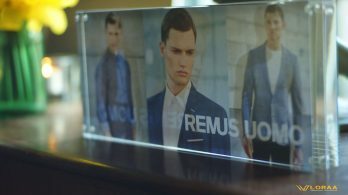 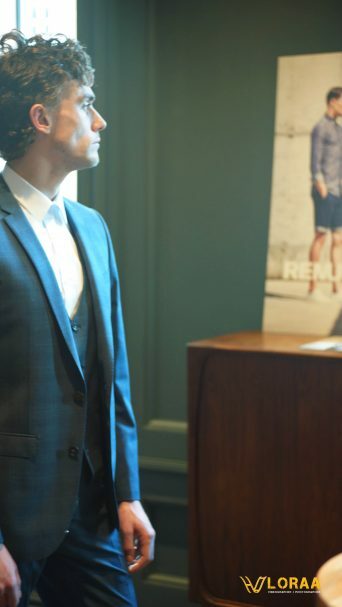 This week saw the release of the Spring/Summer 2016 Remus Uomo Mens Clothing Collection. 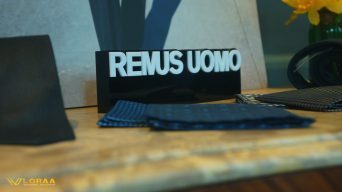 Doing it Remus Uomo style, they held a press party in the Dean Hotel in Dublin to display the clothing in a fresh and unique way. 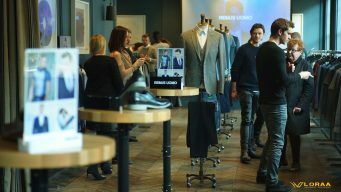 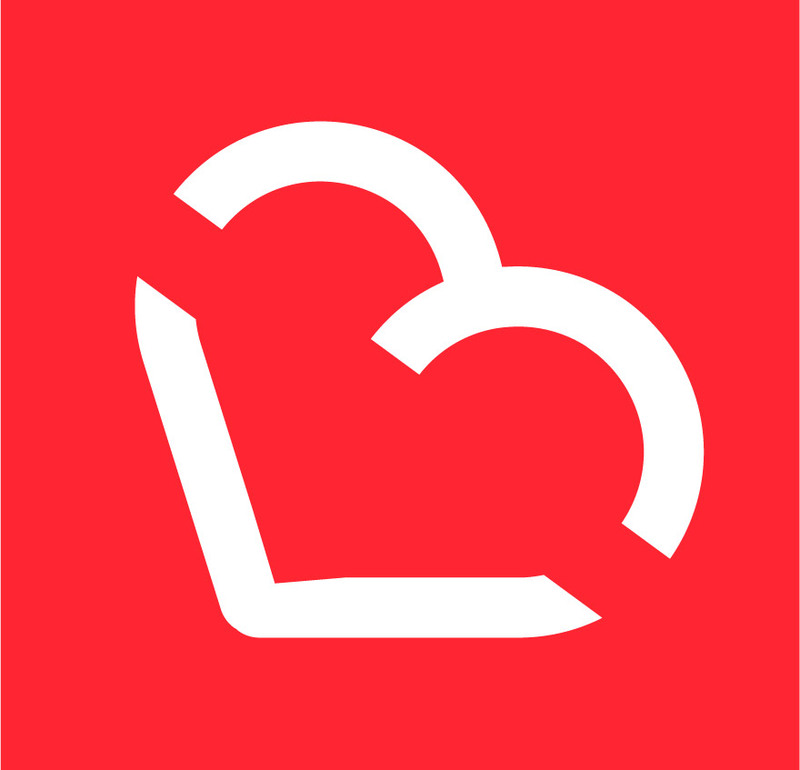 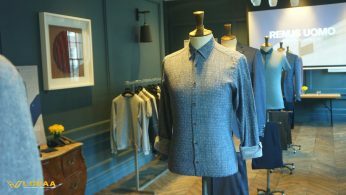 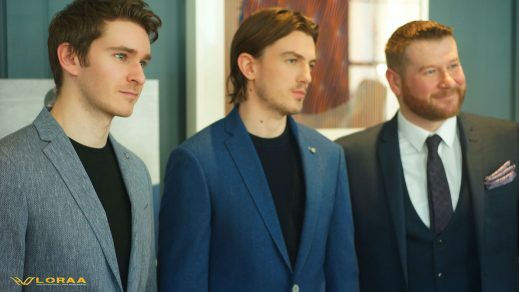 All press were able to browse through the line and see the clothing worn by a variety of models and celebrity actors from hit Irish TV show on TV3 ‘Red Rock’. 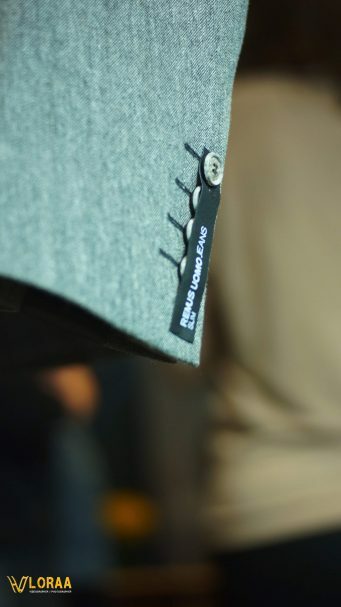 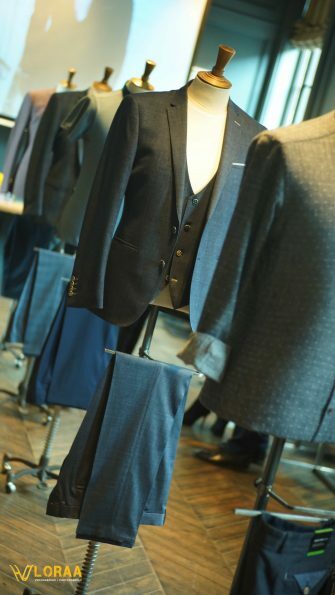 The line shown was extensive in variety and style and would suit a wide range of male fashion enthusiasts. 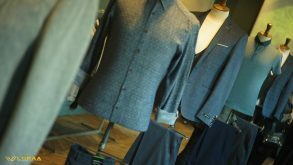 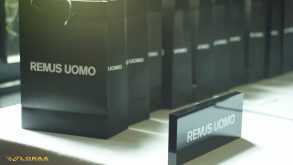 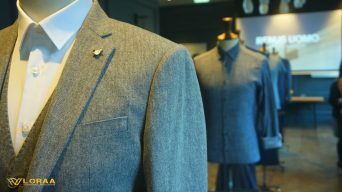 Remus Uomo have proven to be able to provide not only for the suited and booted male, but also for the clean cut casual male, including a good choice of fabrics and colors for the up coming season. 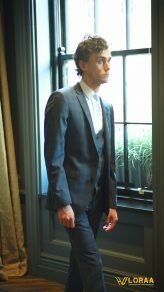 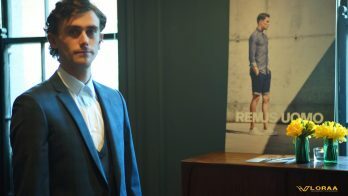 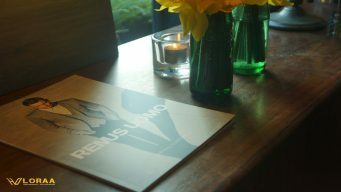 Remus Uomo will be showing the colleciton at Belfast Fashion Week on Friday 11th March. 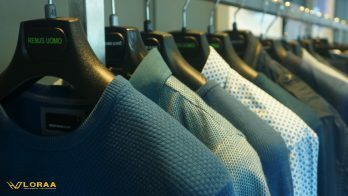 Check out the video blog for more visuals on the new collection.